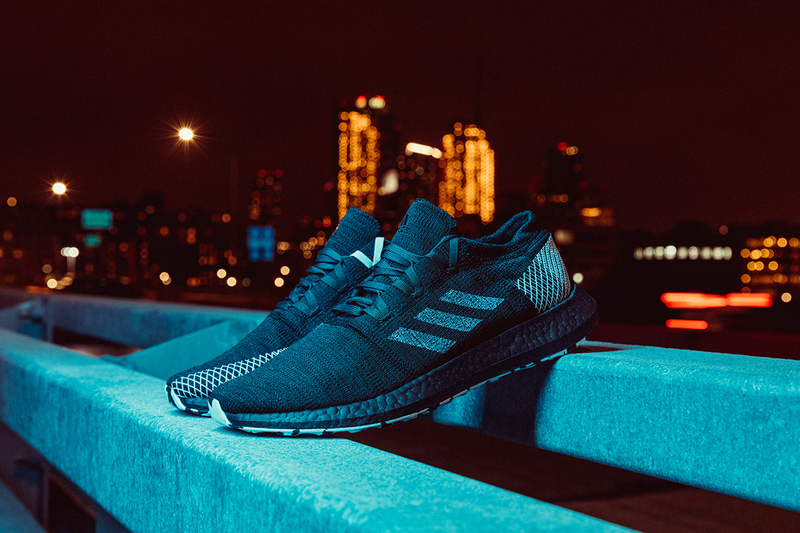 Adidas Running Releases New PureBOOST GO Limited-edition Colourway | JustRunLah! 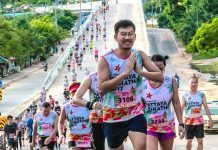 Singapore, July 5, 2018 – Today adidas Running launched a limited-edition black and white colourway of their latest silhouette, the PureBOOST GO. 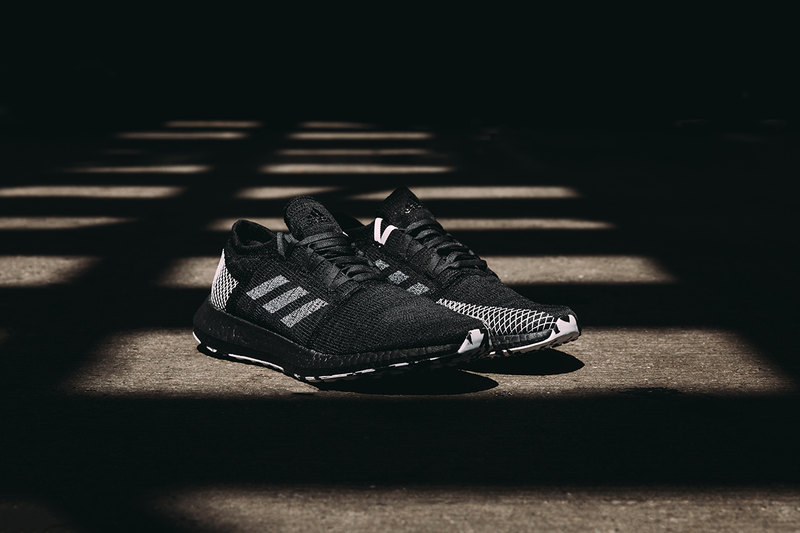 The new silhouette is adidas’ most adaptable and versatile performance street running shoe ever, designed for running into work then wearing for the rest of the day. Designed for changing direction, PureBOOST GO features a new Expanded Landing Zone for increased forefoot stability during multi-directional movements, as well as adidas’ iconic BOOST technology. The adidas PureBOOST GO LTD (RRP SGD 220) will be available in store at adidas Marina Bay Sands, Suntec City and on adidas.com on July 6, a few weeks before the global roll out on August 29. The adidas PureBOOST GO (RRP SGD 170) is available in store at most adidas performance stores.